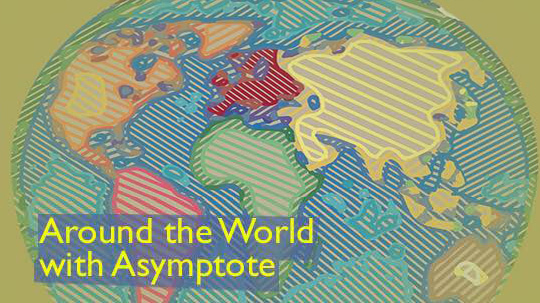 A trip around the literary world, from USA to Latin America to the Czech Republic. The weekend is upon us—here’s a detailed look at the week that was by our editors-at-large. In the United States, Madeline Jones reports directly from the trenches of the Book Expo in New York City. A gathering of publishers, booksellers, agents, librarians, and authors, the event is the largest of its kind in North America. We also have Sarah Moses filling us in with tidings from Colombia and Argentina, and updates on the Bogotá39, a group of thirty-nine Latin American writers considered to be the finest of their generation. Finally, Julia Sherwood brings us some hot off the press literary news from the Czech Republic. Settle in and get reading. Last week in New York City, Book Expo (formerly Book Expo America) set up shop at the famously-disliked Javits Center on western edge of Midtown Manhattan. Publishers, literary agencies, scouts, booksellers, and readers gathered for discussions about the future of publishing, meetings about foreign rights deals, publicity and media “speed-dating” sessions, and more. Authors and editors spoke about their latest books for audiences of industry insiders, and lines trailed from various publisher booths for galley signings.